Clarendon Fund Managers Limited is authorised and regulated by the Financial Conduct Authority. Whilst Clarendon Fund Managers Limited has taken all reasonable steps to ensure that the information contained within these pages is accurate and up-to-date, no liability can be accepted for any error or omissions appearing in this site. If you are in any doubt as to the validity of information made available within these pages, or if you wish to rely on this information, then it may be in your best interests to seek verification by contacting us. We accept no liability for any information or content contained in external pages which are linked to the website. The contents of our site are provided for information purposes only, and is not investment advice. Professional advice from an authorised independent adviser should always be sought before acting or relying on any of the information, and we accept no responsibility for any loss which may arise from reliance on the information in our site, or any site to which we have provided a link. The pages on this site are issued in the United Kingdom, and comply with appropriate UK legislation and regulation. We welcome interest and enquires from users worldwide. However, if you are accessing this site from outside the UK, local legislation and regulation may not permit us to provide products for you in your own country. We will be pleased to confirm the position to you on request, if you complete the enquiry form. In addition, nothing on this website amounts to a personal recommendation or advice on the merits of any transaction or service. Clarendon Fund Managers Ltd is therefore not responsible for providing you with protection afforded to its clients and you should seek your own legal, investment and tax advice before acting on anything contained in this website. This website has been issued by Clarendon Fund Managers Limited, a venture capital fund management company registered in England and Wales and authorised and regulated by the Financial Conduct Authority. 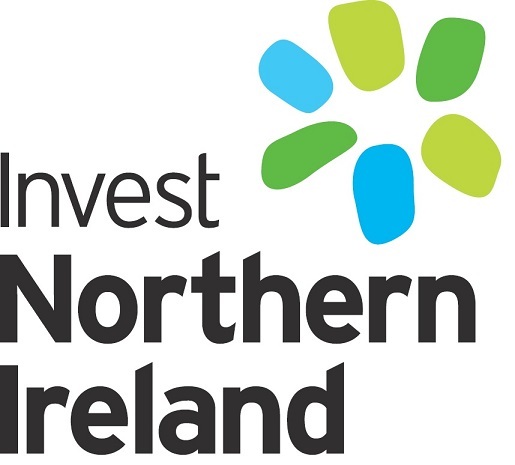 Clarendon Fund Manager Limited carries out its investment business via The Viridian Growth Fund and The Nitech Growth Fund and Co-Fund NI, Unregulated Collective Investment Schemes which are not available to the general public. The content of the information and materials on the Website and any other information and material provided by or though CFM in connection with Co-Fund NI and associated investment opportunities and Investee Companies, including any financial promotion [as defined in Financial Services and Markets Act 2000("FSMA")] constituted thereby, has not been approved by an authorised person within the meaning of FSMA. Reliance on the information provided in relation to any specific Investee Company or otherwise, including any financial promotion constituted thereby, for the purpose of engaging in any investment activity may expose an individual to a significant risk of losing all of the property or other assets invested. copy the material on this site for the purpose of sending to individual third parties for their personal non-commercial information provided that you acknowledge us as the source of the material and that you inform the third parties that these conditions apply to them and that they must comply with them.